Anguilla is a British overseas territory in the Eastern Caribbean, part of the British West Indies. It is a small but rapidly developing island with particularly well-developed tourist facilities. 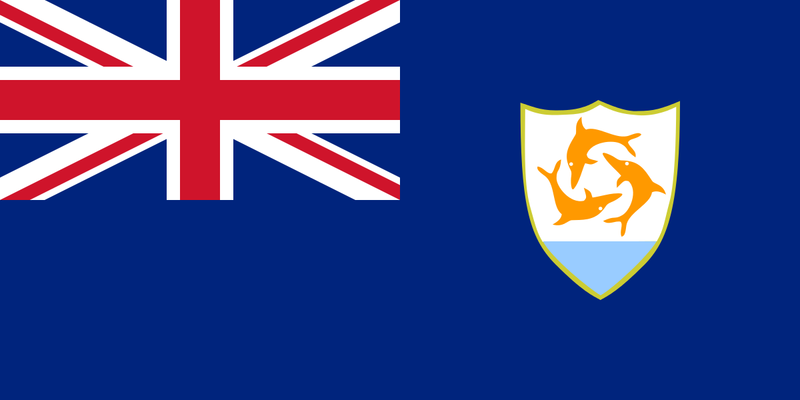 What type of government does Anguilla have? TESOL Certification for Teaching English to Speakers of other Languages in Anguilla.